Every week at Sapphire Capital we receive an increasing number of inquiries from companies who wish to discover more about the tax reliefs associated with the Enterprise Investment Scheme ("EIS") and the Seed Enterprise Investment Scheme ("SEIS") so that they can obtain them for their potential investors. This begs the question as to why EIS and SEIS are increasing in popularity? This is an important question for any entrepreneur or potential investor as the answer highlights the benefits that come with such schemes. This blog article will (1) assess statistics regarding the increased use of EIS and SEIS and (2) seek to explain why this has been the case. According to HMRC, since EIS was launched in 1994, nearly 22,900 companies have received investment through the scheme and over £12.2 billion of funds have been raised up to July 2015. 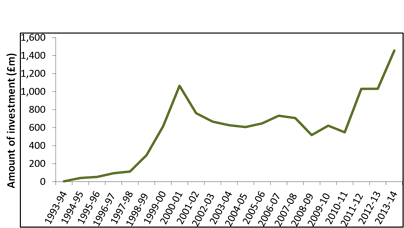 Despite the fact that the number of companies raising funds peaked with the dot com boom in 2000, the amount raised in the tax year 2013/14 (£1,457 million) now surpasses the previous high in 2000/01 (£1,065 million) - see graph below. 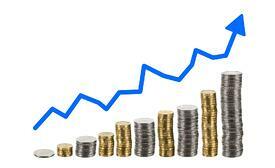 Moreover, the number of companies raising funds under EIS increased from 2,465 in 2012/13 to 2,710 in 2013/14. These statistics clearly indicate an increase in the popularity of the EIS scheme. 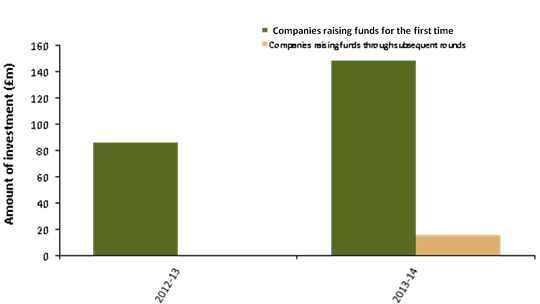 Amounts of funds raised through EIS, 1993-94 to 2013-14. A change in the Income Tax relief offered from 20% to 30% in 2011-12. The generous incentivisation of renewable energy projects, whereby investors received governmental assistance from both the Feed in Tariffs initiative (starting in April 2010), as well as EIS incentivisation, resulted in a boom in investment within the renewables sector. The increase in the annual EIS investment limit for companies from £2 million to £5 million and was particularly helpful as it allowed companies to raise more finance at a time when the banks were not lending. Greater awareness in the investment community, especially among IFAs, accountants and other financial advisors as to the benefits of EIS. Changes to the VCT schemes made investors switch to EIS investments. 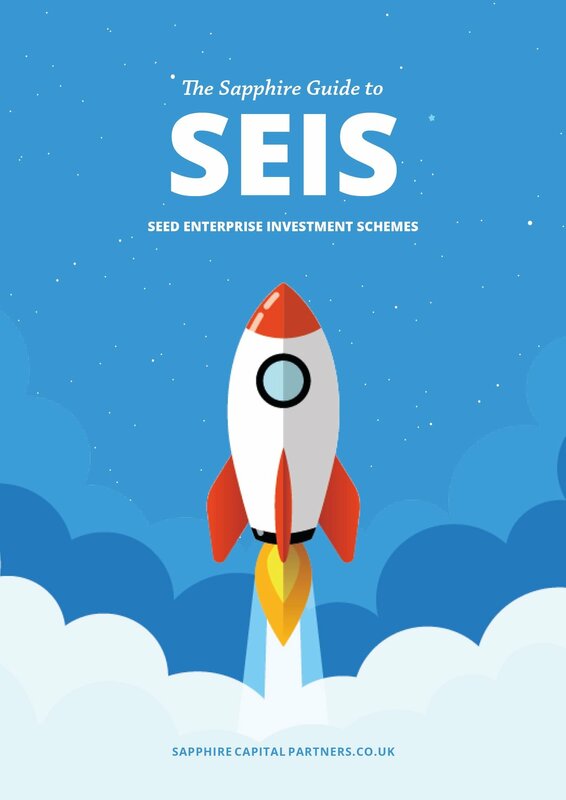 Since SEIS was launched in 2012, HMRC has reported that almost 2,900 individual companies have received investment through the scheme, raising nearly £250 million of funds up to July 2015. 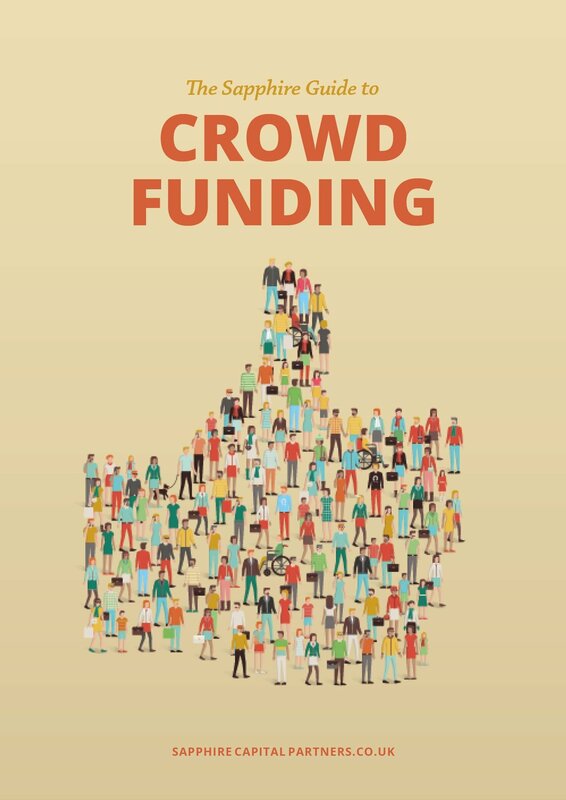 Incredibly, the number of companies and the amount of funds raised nearly doubled from 1,155 companies and £86 million in 2012/13, to almost 2,000 companies and £164 million in 2013/14. Nearly 1,700 of these companies were raising funds under SEIS for the first time - see graph below which clearly indicates the growing popularity of the scheme. Amount of investment received by new companies through SEIS and by companies who received investment under SEIS previously, for 2012-13 and 2013-14 (provisional). Just as with the EIS, there is greater awareness in the investment community, especially among IFAs, accountants and other financial advisors as to the benefits of SEIS. 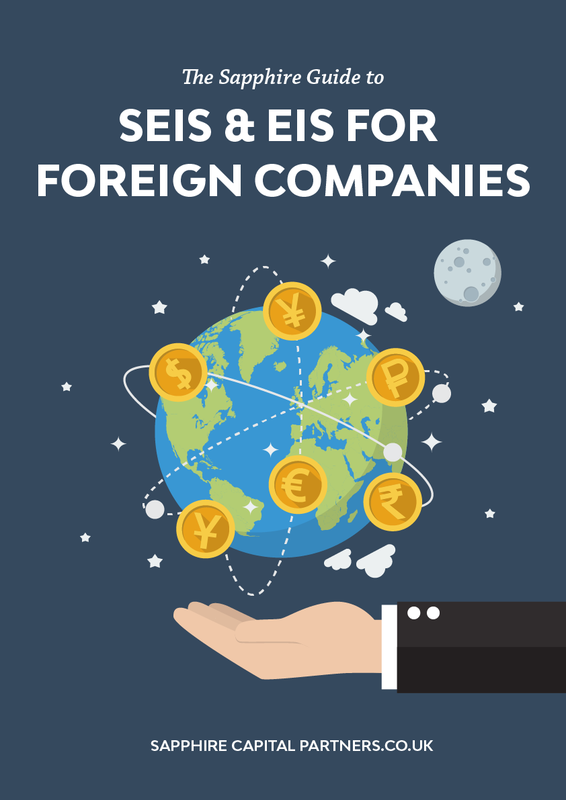 SEIS recognizes the particular difficulties which very early stage companies face in attracting investment by offering tax relief at a higher rate than that offered by EIS - Income Tax relief at 50% as opposed to 30% under EIS. 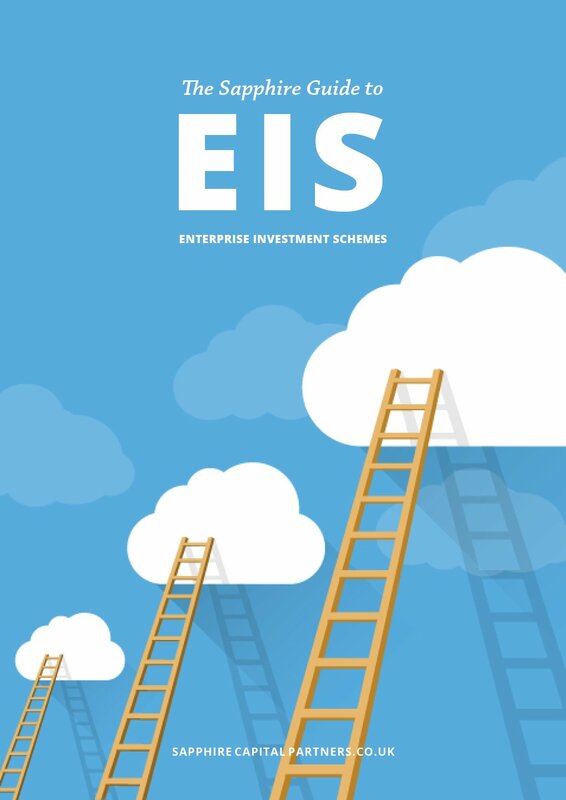 After examining the statistics of both EIS and SEIS, it is obvious that the number of companies getting involved with these schemes and the amount of funds they are raising is increasing due to the benefits that can be obtained for potential investors. The increasing awareness among financial advisors will no doubt continue to spread further and I therefore would expect that the increasing use of the schemes by companies will endure. Sources: HMRC's "Enterprise Investment Scheme and Seed Enterprise Investment Scheme July 2015 Statistics on Companies raising funds". As an intern at Sapphire Capital Partners LLP, Matthew is currently helping Sapphire Capital to write business plans, carry out market research and write blogs. He is currently studying Bsc Accounting and Finance at the London School of Economics and Political Science.